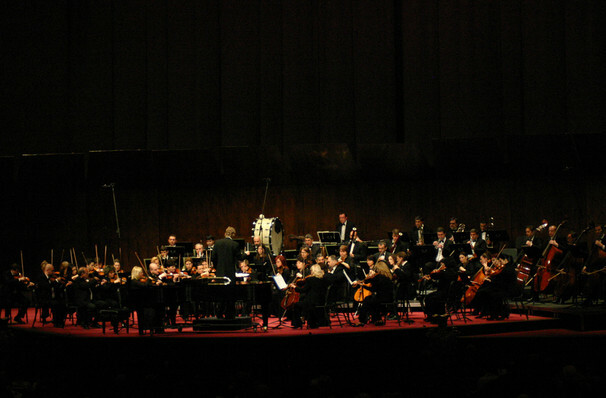 Why See Budapest Festival Orchestra? The Budapest Festival Orchestra Returns! 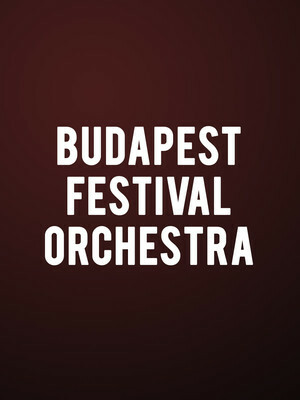 The Budapest Festival Orchestra was formed in 1983 by Ivan Fischer and Zoltan Kocsis, with musicians "drawn from the cream of Hungary's younger players". This year sees an All-Bartok program conducted by music director Ivan Fischer, who waves the baton for the Budapest Festival Orchestra. You'll also get to experience the Cantemus Choir led by Choir Master, Szabo Denes. Suite for The Miraculous Mandarin, composed by Bartok between 1918-1924. A one-act pantomime ballet which tells the tale of seduction and murder. Concerto For Orchestra, one of Bartok's most popular pieces of work. Featuring harmonic and sheer virtuosity alongside vibrant color. Known to be one of the great orchestral showpieces. Seven Choruses with Orchestral Accompaniment. Sound good to you? Share this page on social media and let your friends know about Budapest Festival Orchestra at Isaac Stern Auditorium. Please note: The term Isaac Stern Auditorium and/or Budapest Festival Orchestra as well as all associated graphics, logos, and/or other trademarks, tradenames or copyrights are the property of the Isaac Stern Auditorium and/or Budapest Festival Orchestra and are used herein for factual descriptive purposes only. We are in no way associated with or authorized by the Isaac Stern Auditorium and/or Budapest Festival Orchestra and neither that entity nor any of its affiliates have licensed or endorsed us to sell tickets, goods and or services in conjunction with their events.